It’s that time of year again. The Big One, Britain’s biggest fishing show and tackle sale, is on again and of course we’ll be there. From 24th – 25th March, 20,000+ anglers will be in Farnborough, along with all the biggest brands and loads of fishing celebrities. It’s going to be huge. 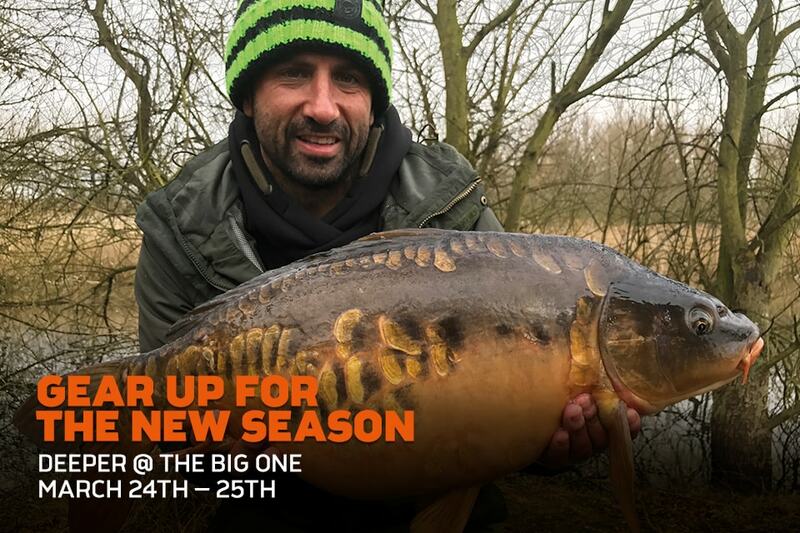 We’re teaming up with the guys from KORDA for this event, so just head to the KORDA stand to meet the Deeper team and see how a Deeper sonar can transform your carp and coarse fishing this season. Previous Post The search begins to locate, capture, and release world record fish ! !